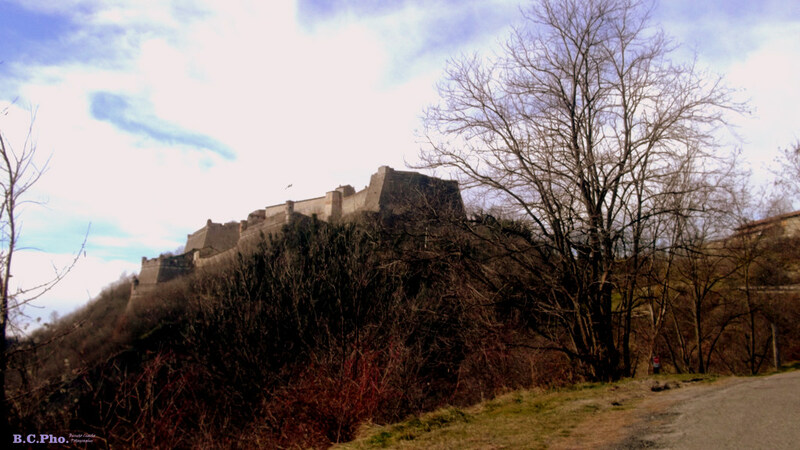 The origins of the Gavi Castle are difficult to establish reliably, due not only to the lack of supporting documentation but also to the countless legends that inevitably arise around such structures and are handed down over the centuries. 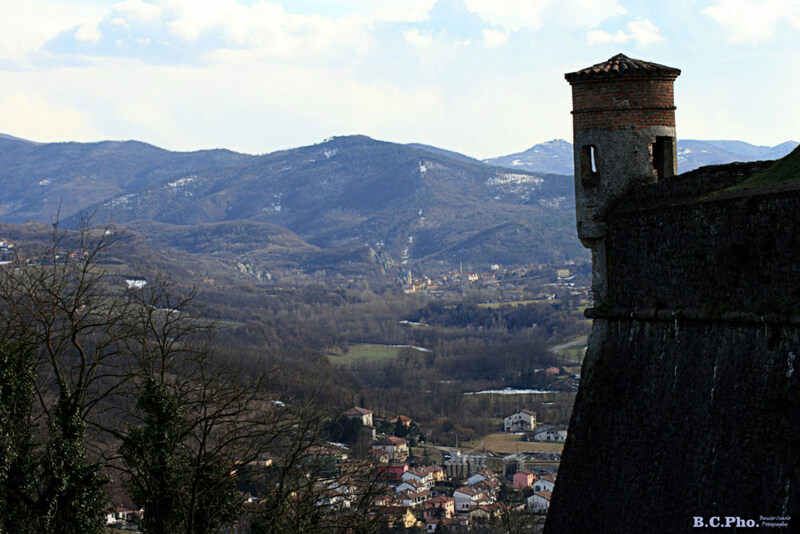 Nevertheless, we can reasonably assume that fortifications must have been built, possibly in the pre-Roman era, on the prehistoric natural “stronghold” that overlooks the town of Gavi even today. On 14 November 1528 Count Antonio Guasco sold the Republic of Genoa all existing rights over Gavi Castle (along with the village and surrounding area) for “a thousand positions” in the Banco di San Giorgio. Consequently, the Republic of Genoa regained possession of Gavi Castle, owning it uninterruptedly from 1528 to 1815 when, following Napoleon’s defeat, the ancient Genoese republic was also abolished and was annexed to the new kingdom ruled by the House of Savoy. Over the centuries extensive architectural work was done on the castle, transforming the ancient structure into a powerful fortress. The first radical changes to the old castle were implemented in 1540 by Giovanni Maria Olgiati, military engineer in the service of the Republic of Genoa. 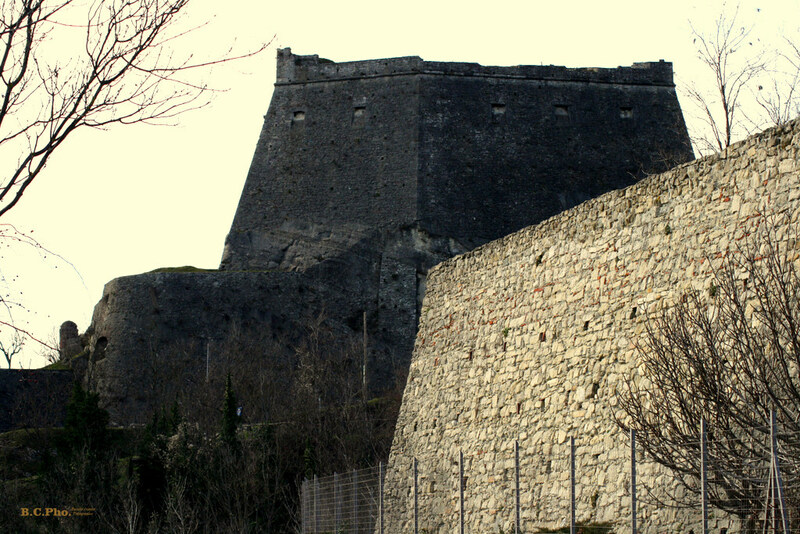 Olgiati designed and completely reconstructed all the walls surrounding the old castle, building new bastions and consolidating the original structure. 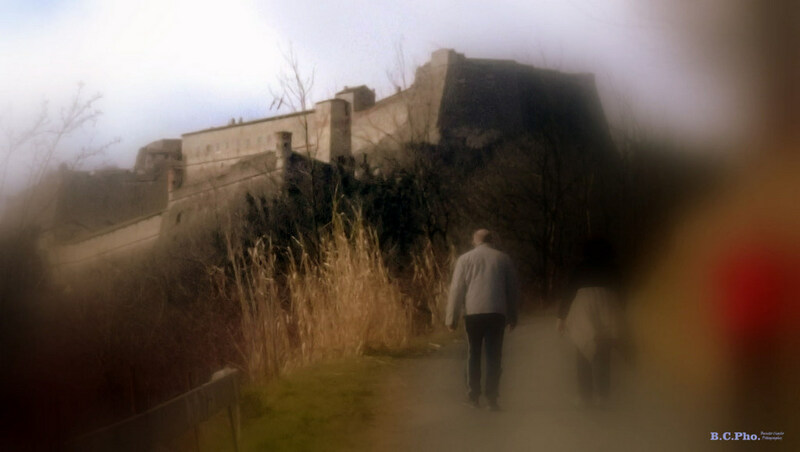 Olgiati’s work transformed the original structure of the castle into a true fort. During the 17th century the castle – a fort at this point – was radically transformed yet again into the fortress we can admire today. The Republic of Genoa entrusted the plans to enlarge the structure to a Dominican friar, Vincenzo da Fiorenzuola (born Gaspare Maculano). Famous also as the inquisitor in the trial of Galileo, Vincenzo da Fiorenzuola was not only a religious but also one of the era’s great experts on military architecture. The work to transform the fort into a great fortress commenced in the spring of 1626 and was completed – at least formally – in the summer of 1629. In reality, work to enlarge both the interior and exterior of the structure continued until the early 19th century. The redoubt of Monte Moro, connected to the fort by a fortified gallery, was built on the east side. Lodgings for soldiers and officers, wells, a powder magazine, guardhouses and parade grounds were constructed inside. This work was planned by the most famous military engineers of the era, such as Stefano Scaniglia, Domenico Orsolino, Pietro Morettini and Pierre De Cotte – to name just a few of the architects who, in turn, helped complete this imposing fortress. 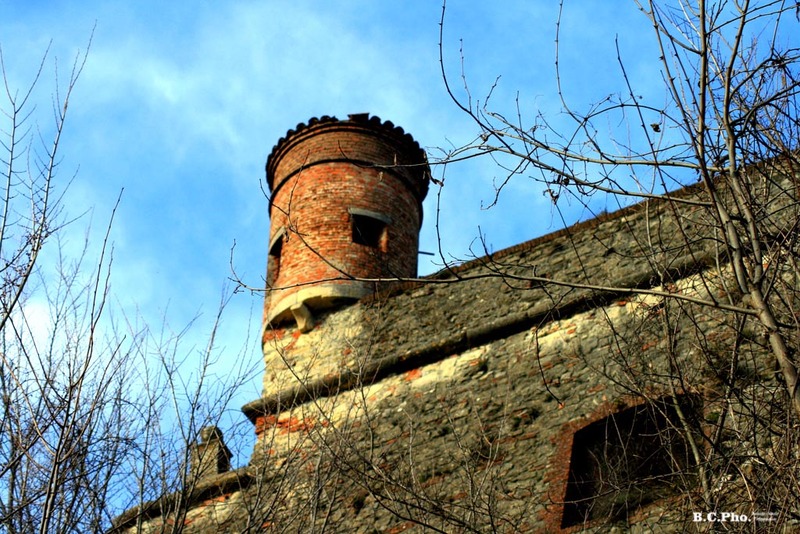 In 1859, during the reign of Vittorio Emanuele II, the ancient Genoese fortress was disarmed and transformed into a civilian prison, depriving it of its historical identity. During World War I it was turned into a military prison for Austrian prisoners of war and Italian deserters. Between the two world wars, the Anti-Phylloxera Association planted experimental vineyards on some of its earthworks. With the advent of World War II, the fortress was used as a detention centre again, initially housing English prisoners, followed by Italian soldiers after 8 September 1943. 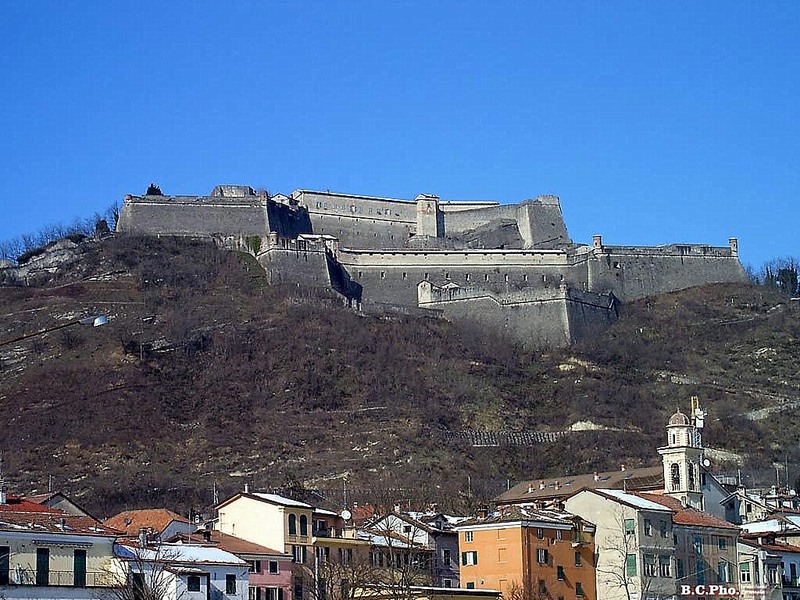 In 1946 the fort was entrusted to the Piedmont Superintendence of Environmental and Architectural Heritage, which in 1978 undertook constant and ongoing work to restore and protect this rare example of military architecture. The Amici del Forte di Gavi Association was founded recently under the auspices of the Superintendence. and it has taken on the responsibility of promoting and enhancing this extraordinary Genoese military structure.